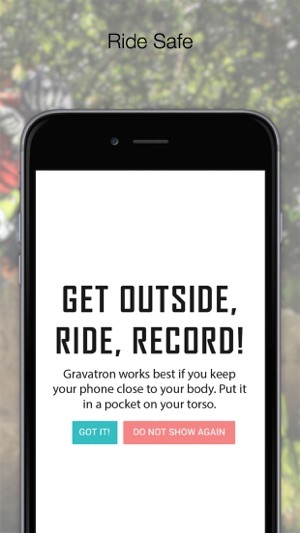 Gravatron tracks and visualizes data for skiers, snowboarders and mountain bikers by harnessing the power of GPS and smartphone technology. 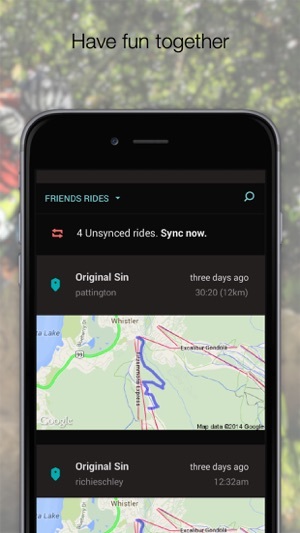 Track your activity on the mountain and compare it with friends. 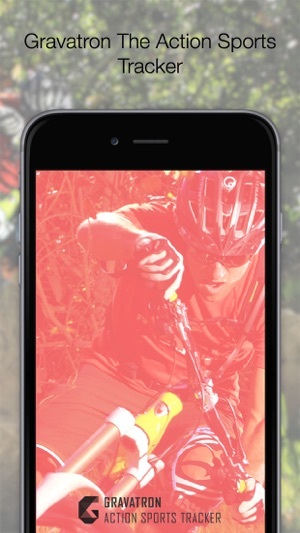 - Instant audio feedback lets you know your airtime immediately after landing a jump. 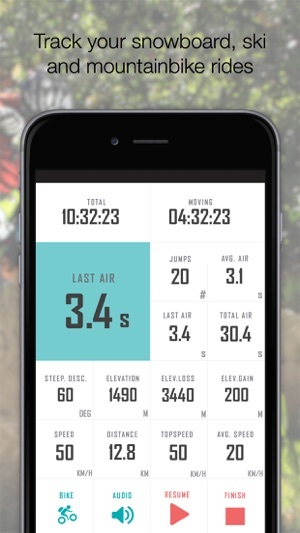 - Set records for each run or ride and compare them to friends and other Gravatron users. - Climb leaderboards and conquer the mountain. - Find your friends and give them recognition with a high-five. - Create a crew and invite friends. - Share your activities on Facebook and Twitter. Visit app.Gravatron.com to access the web dashboard. 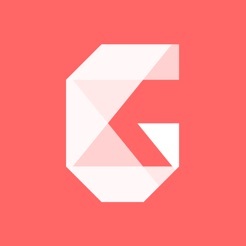 © 2015 Gravatron Technology Ltd.